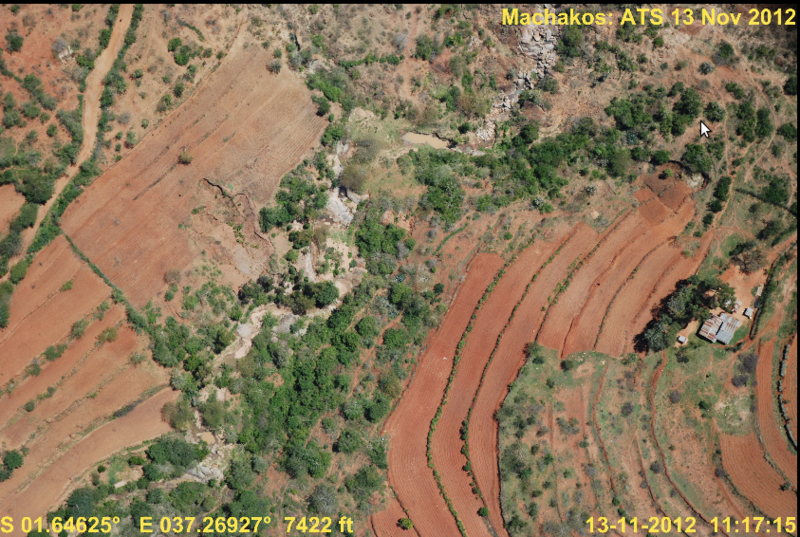 During the "Kenya Landuse Change" project conducted by the Climate Change Unit at ICRAF, several thousand aerial images were collected from surveys done in 1983 and 2012, respectively. 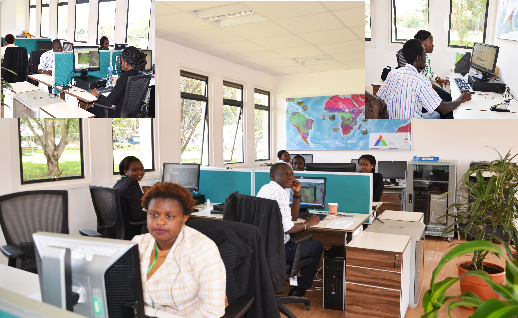 During the last three months, the ICRAF GeoScience Lab has georeferenced this image archive to an accuracy of ~5m or better, with the help of six interns and QGIS, creating an invaluable set of images that are now being made available to all registered users on the Landscapes Portal. 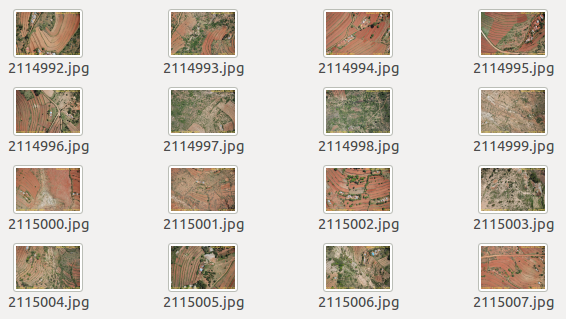 The below shows a selection of aerial images. The interactive location map below shows the location of all the georeferenced aerial images. The aerial images are being uploaded to the Landscapes Portal and will become available as virtual mosaics to all registered users. If you are not registered, you can do this here in a few easy steps. A team of six people dedicated eight hours a day for 3 months to accomplish this task. Interactive map of aerial images. Note: There is a slight shift of aerial images on bing basemap. In final version, we will not use bing as basemap. In the second phase of the exercise, we will collect information using crowdsourcing, where we will ask volunteers to identify features on the images. After this phase, we will have a database of features which will utilized to fine-tune our prediction models for various types of mapping. These aerial images will also serve as ground truth data to validate our models.